Let’s talk gravy. More specifically, let’s talk about this homemade brown gravy mix recipe. 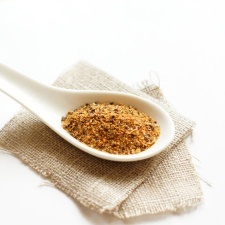 Why would you want to make up a batch of this and store it in your pantry? 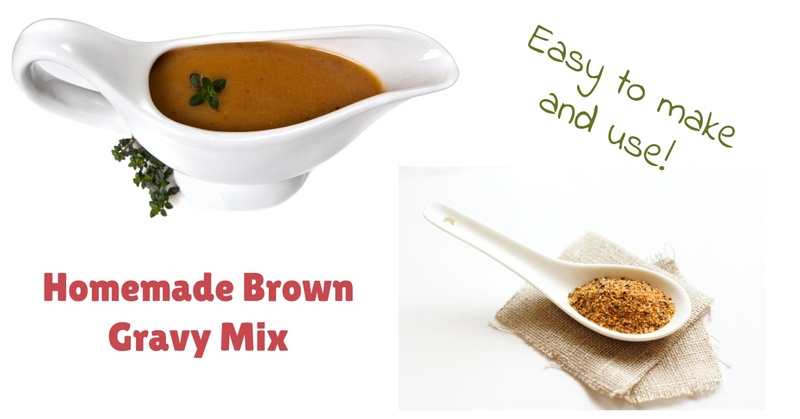 There are quite a few recipes out there that call for a pouch of brown gravy mix. You can use three tbsp of this mix instead. 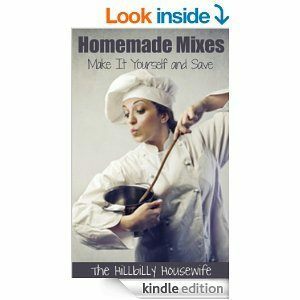 It also comes in handy when you’re making a batch of mashed potatoes and want a little gravy to go on top. Last but not least, brown gravy is a tasty addition to many meals. If you find yourself buying those little gravy mix packets, give this a try instead. 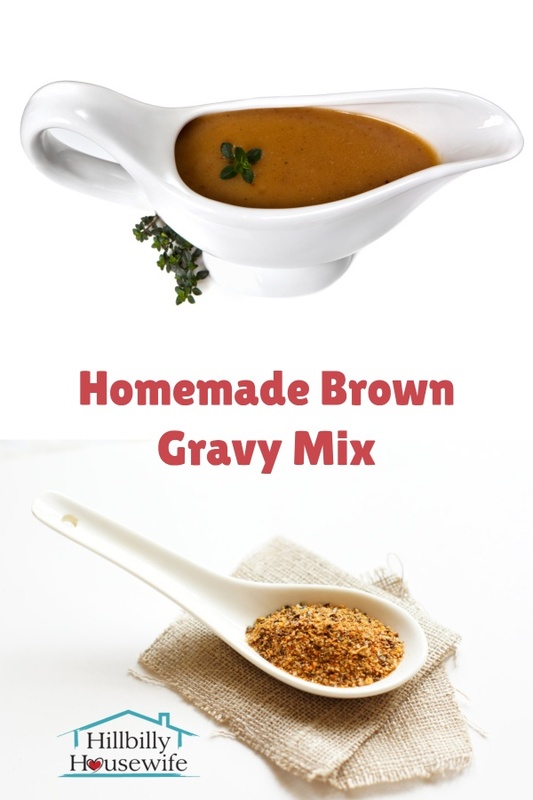 It will save you a few pennies here and there, but more importantly, you control the ingredients in this homemade gravy mix. You control the salt and there are no additives or preservatives to worry about. Give it a try. I think you’ll like it. Mix 4 tbsp of the mix with 1 cup of cold water. Whisk until smooth. Heat in a small saucepan over medium hit stirring constantly until it thickens. Heat 1 tbsp of butter in a pan. Add 4 tbsp of the gravy mix. Stir it around in the melted butter for a minute. Add 1 cup of water and whisk until smooth. Bring to a boil and cook for a minute or two. The gravy will start to thicken.